Allsopp & Allsopp are pleased to present this attractive ground floor apartment situated in Bermuda Village within close distance to George Elliott Hospital and offering easy access to A444 leading to Nuneaton and Coventry. The property itself offers modern living accommodation throughout which in brief comprises; large open plan lounge/kitchen area complete with modern fitted kitchen. There are also two double bedrooms and a fitted family bathroom. Additional benefits include double glazing throughout and one allocated parking space. 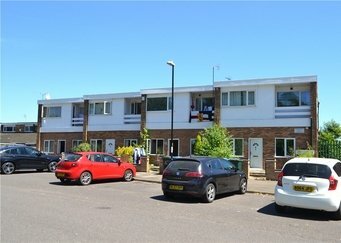 Viewings are advised to appreciate this ideal first time purchase or investment opportunity! Kitchen : 9.5m x 8.6m (31'2" x 28'1"), Open plan kitchen with gas and electric point. 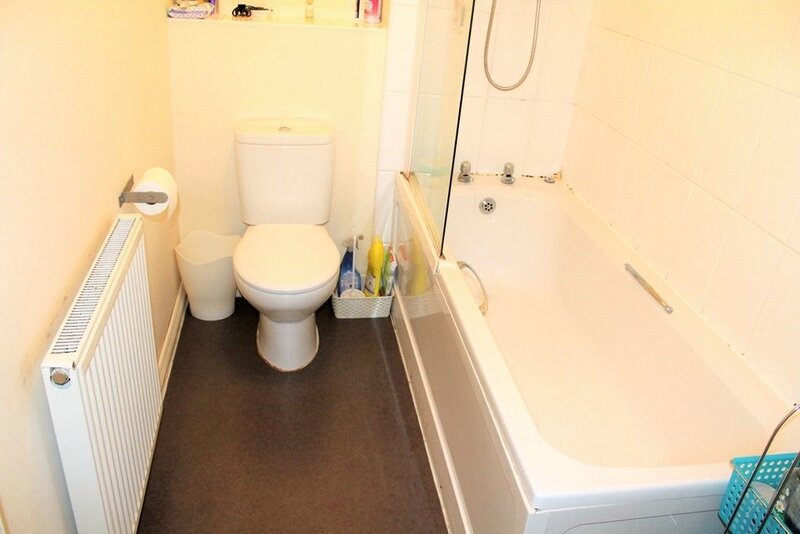 Bathroom : 9.5m x 5.1m (31'3" x 16'10"), Bathroom with electric shower.